Alcantara, No 48 College Road. John Quinn has been instructed to offer for sale a wonderful city property known as Alcantara, No 48 College Road, Galway. The property, which is situated within a stone’s throw of Eyre Square and within walking distance of every conceivable facility, is a family home which has been lovingly cared for over many years. Full of character and charm, this home offers excellent accommodation including a spacious sitting room, lovely bright kitchen, and optional ground floor bedroom/study. There is also a downstairs shower wc and whb, and four bedrooms on the first floor plus beautiful main bathroom. The property is situated on a lovely site with attractive front and rear gardens. The property also enjoys the benefit of access via a pathway on to Lough Atalia Road. The property is double glazed and has oil fired central heating and has been extremely well maintained. 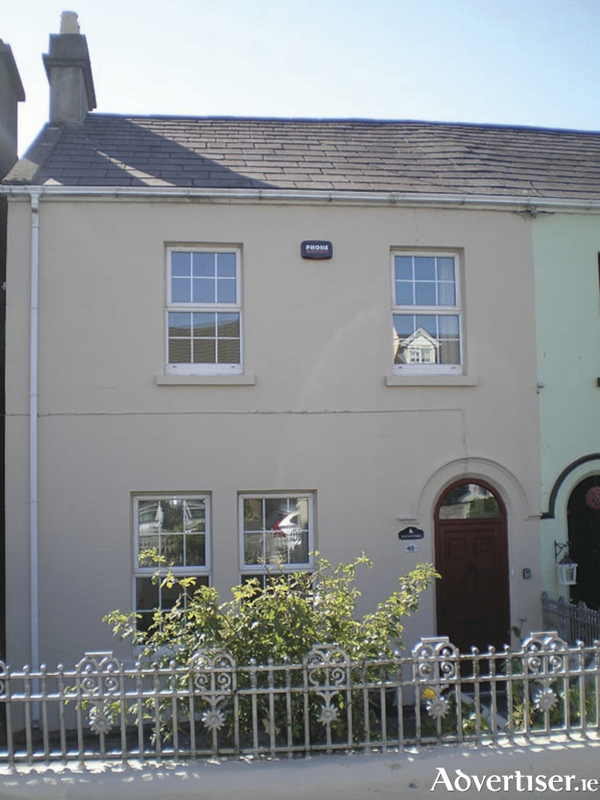 The property is within walking distance of Yeats College and adjacent to the Sportsground on College Road. The property is within easy reach of the university, hospitals, schools, churches, and all city facilities. The property has a BER of F on BER cert no 111171252. To arrange a viewing contact John Quinn on 091 569174.